21st Birthday Parties · Prop & Pose Co.
You're turning 21! Woo! Are you excited? We're excited! We've been helping birthday girls and boys just like you celebrate their parties for a long time! Your 21st is one of those awesome nights where everything is about you, and we both know that's the way it should be. What can we do for you? Lots of things! 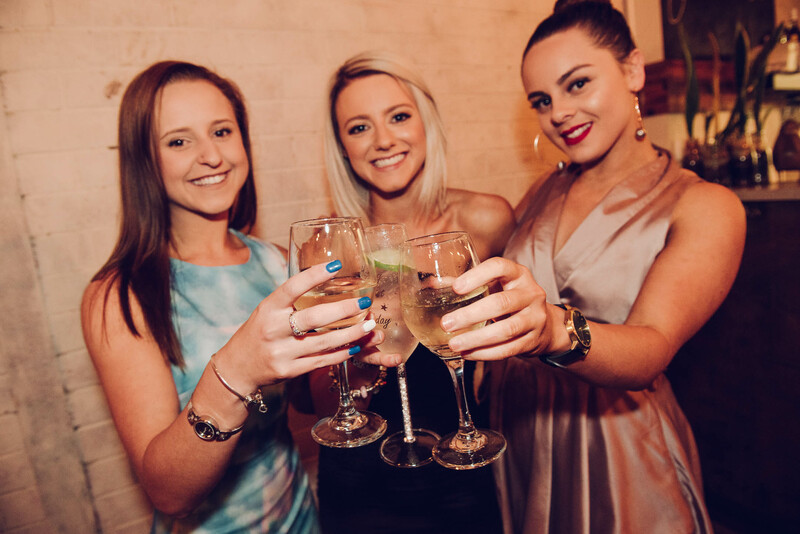 We're known around Melbourne for our event photography and photo booth hire. Professional photography can capture the memories of your event, and nothing is more fun than your own photo booth!